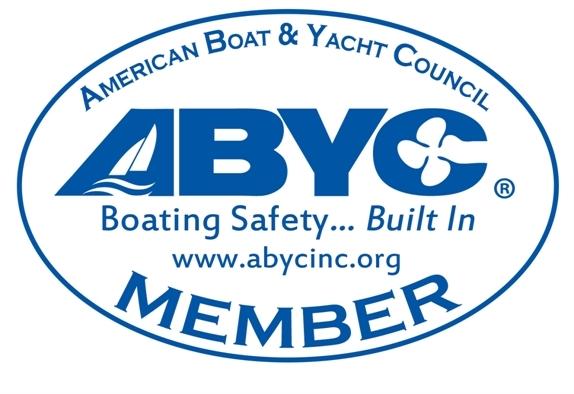 We Sell and Install Boat Stereo Systems! Including JBL, Infinity, JL Audio, Fusion, Wetsounds, and SEA Worthy Marine electronics. 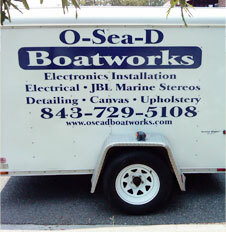 All boat stereo components can be purchased and installed by O-Sea-D Boatworks! Upholstery, Canvas, Cushions, Tops, etc.